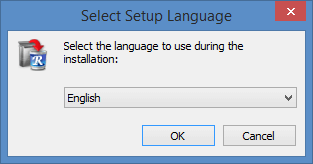 During the preliminary step you can select the desired languange for the installation. 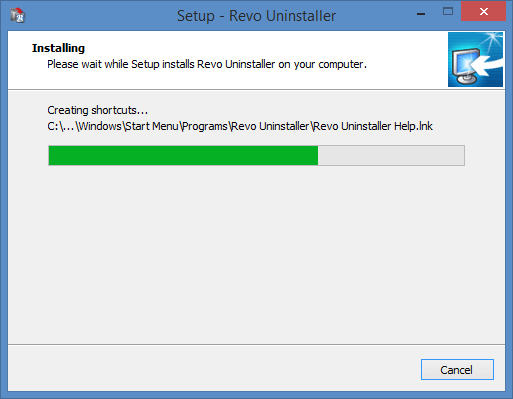 The installer tries to select the same language for the installation as the interface of your operating system. 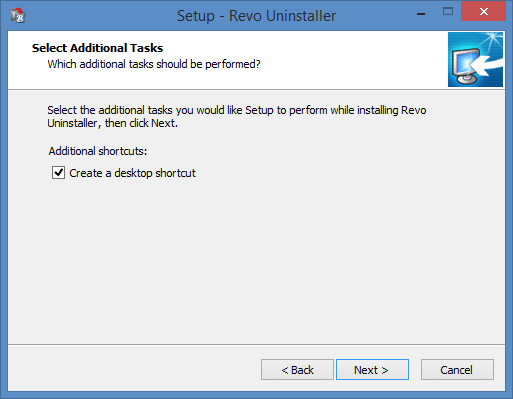 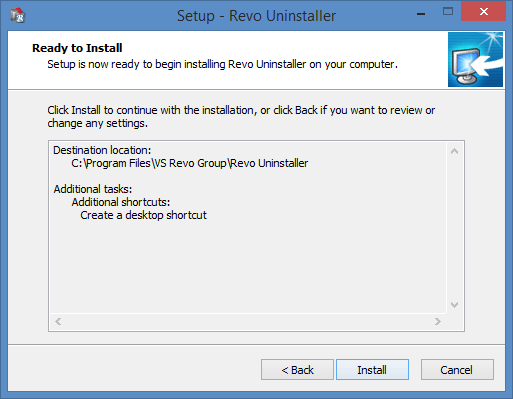 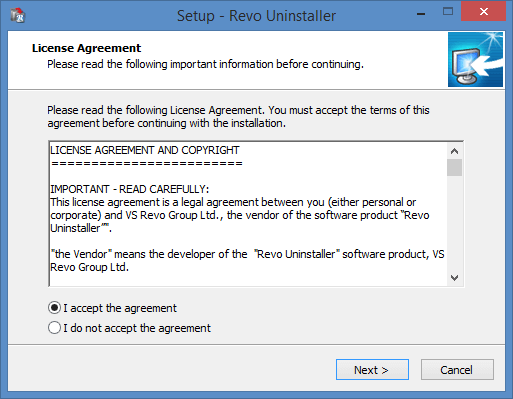 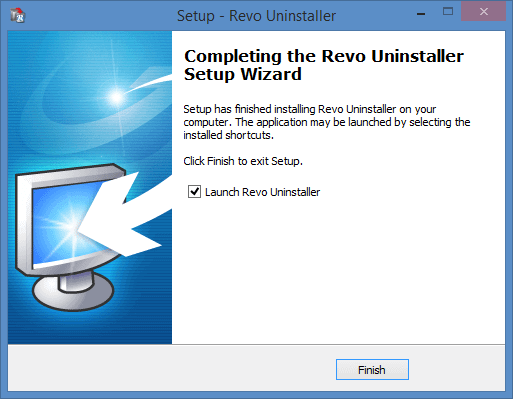 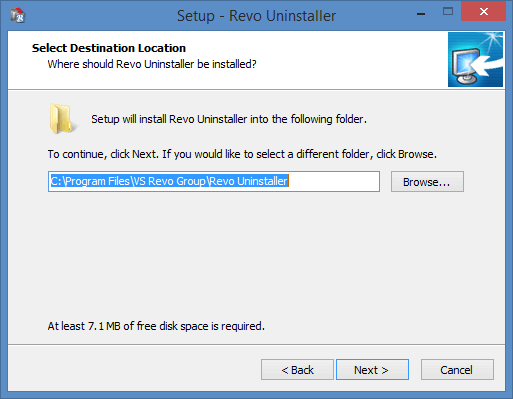 If the language of the interface of your operating system is English or such language cannot be found in the installer for Revo Uninstaller, then the default English language will be selected.